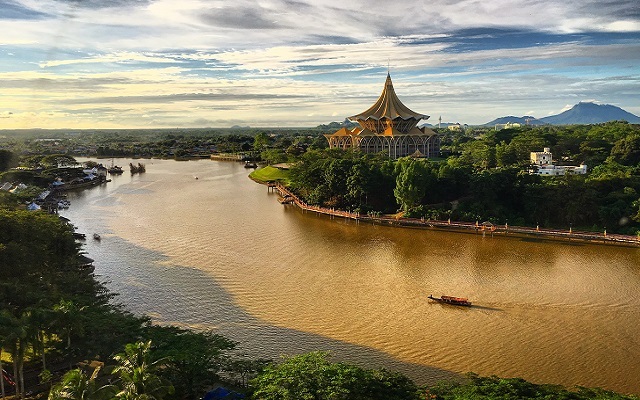 Travel to the tip of Borneo via a road trip through Malaysia. Meet the Pygmy Elephant, the distinctive Proboscis Monkey, and the iconic Orangutan. 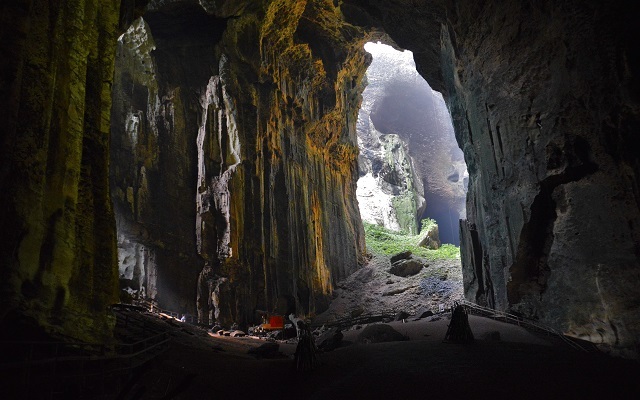 Discover the Danum Valley, Sepilok, and Borneo. 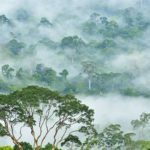 Charles Darwin called Borneo “one great, wild, untidy, luxuriant hothouse made by nature for herself.” If there was a land that exudes intrigue and defines nature, it can be none other than this lush natural jewel of South East Asia. 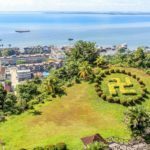 Sabah, a province of Malaysia, occupies a small part of Borneo island and packs a punch on a road trip Malaysia. Whether the world’s largest flower, beach bumming, driving, or trekking, your time here will consist of wide-ranging experiences all condensed into one. Our motor expedition into Darwin’s Lost World will take you through a rainforest paradise, complete with jungles pulsing with endemic species. 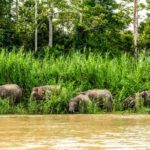 The Pygmy Elephant, the distinctive Proboscis Monkey, and the iconic Orangutan await! 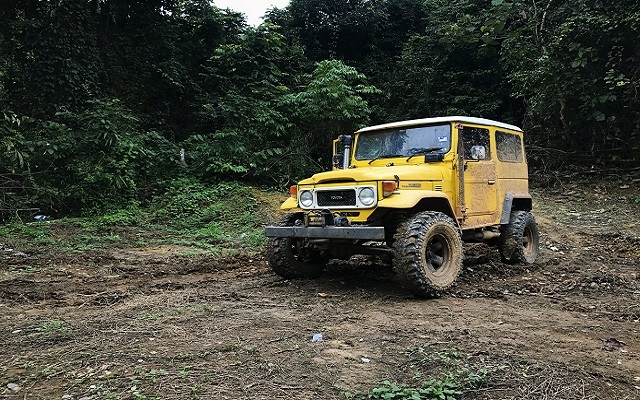 Little can compare to a Borneo 4×4 adventure Malaysia driving experience. Your road trip Malaysia begins landing on the third largest island in the world, Borneo. Kota Kinabalu won’t immediately overwhelm you with its beauty but you’ll soon notice its friendly locals, breathtaking fiery sunsets, bustling markets, modern boardwalk, beaches, and the 4,095-meter high Mount Kinabalu. Experiences in KK readies you for the veritable melting pot of language, cuisine, and indigenous culture that Sabah offers. We start our expedition with a drive to the ‘Tip of Borneo’, Kudat. Enjoy the scenic drive through quaint villages, dusty roads, and some of the best paddy-filled landscapes. This region is home to many tribes and boasts a cultural amalgamation that very few can offer. 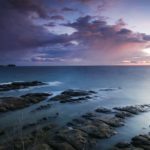 With its sunburnt stilted buildings, fishing boats in the bay, and slow tropical pace, a dreamy, end-of-the-world feeling in Kudat engulfs all. Rubber tapping anyone? You can try it via a 4×4 off road Malaysia adventure! We stay far from the beaten track to see the landscape until we hit Kota Kinabalu Park. ‘Park’ is the wrong word to describe a place that is home to thousands of unique plant species including carnivorous plants. If we’re lucky then we may be able to see Rafflesia, the world’s largest flower in bloom. A drive into the geological formations of Sabah is along the way today. We will be staying in an exclusive lodge, awarded by National Geographic as one of the ‘Unique Lodges in the World’. We relax for one more day by waking up to the calls of gibbons and hornbills alongside hot Sabah tea. 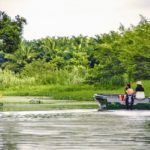 Enjoy a river cruise up the Kinabatangan River to Kelenanap Oxbow Lake to view birds and wildlife. 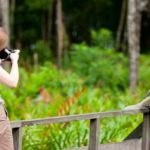 The Kinabatangan offers a variety of options; perhaps, a meeting with wild orangutans, pygmy elephants, and proboscis monkeys is on the itinerary. 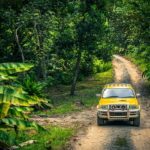 Our 4×4 adventure Malaysia continues into the Danum region, home to lush and very diverse flora and fauna. This little piece of paradise is the habitat for some of the world’s most unique species endemic to Borneo. Visited by Prince William and Kate, this region is largely unexplored by tourists. A drive to this valley has its share of forest and gravel roads. A region of surprises, it has more to offer than can be listed. Its Orang-utan time! If we missed our little ancestors in the wild then we can certainly catch up with them here. Get recharged and step out to immerse yourself in the rainforest, capture some memories, and make some jungle friends before you joining the world again. We bid adieu to your 4×4 off road Malaysia adventure through Darwin’s Lost World. 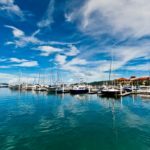 You can choose to take your flight out of Sandakan Airport or hang-back a few days to enjoy this Malaysian paradise. 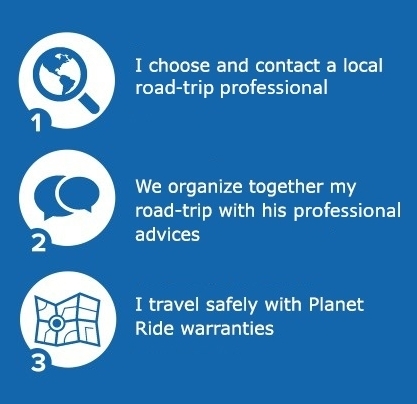 For this trip, your vehicle is: a Toyota 4x4, a Ford 4x4. 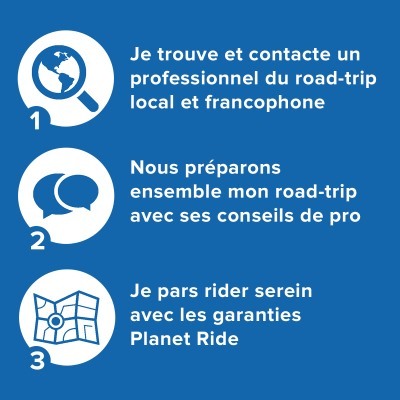 Price for this road trip starts at 3500.00€ for each rider .